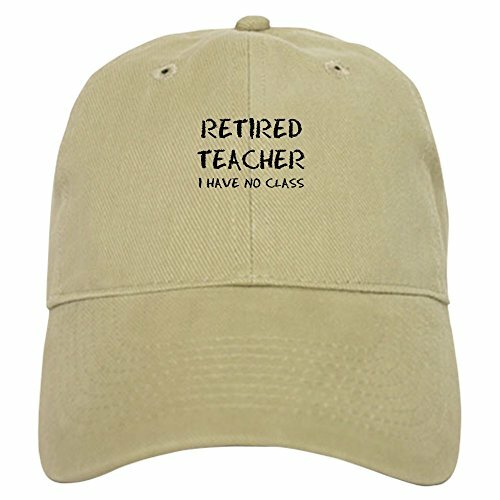 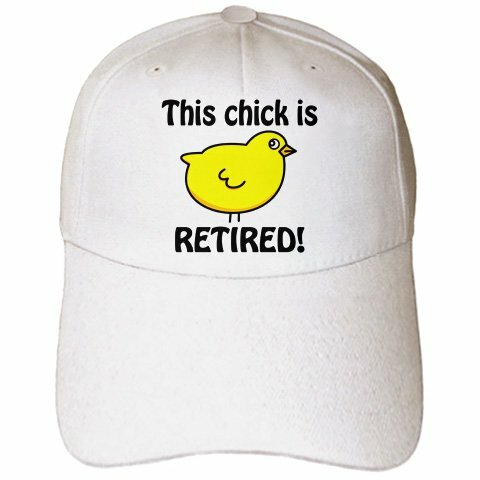 Funny retirement gifts ideas for a teacher. Maybe you are buying for a favorite teacher at your school, a best friend who is a teacher or you are a parent of a child whose teacher is retiring it doesn’t matter. 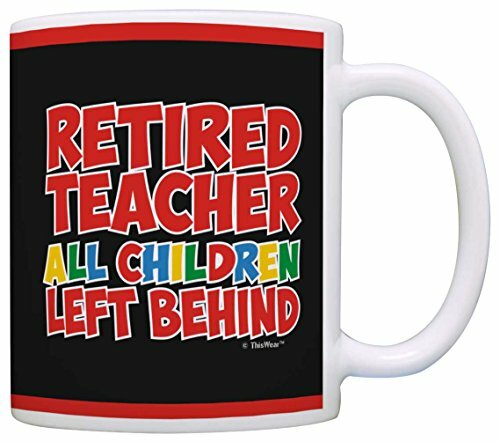 An amusing retirement gift with a schooling theme is sure to go down well. 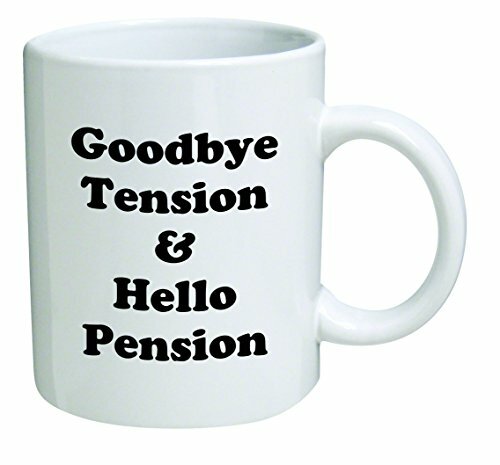 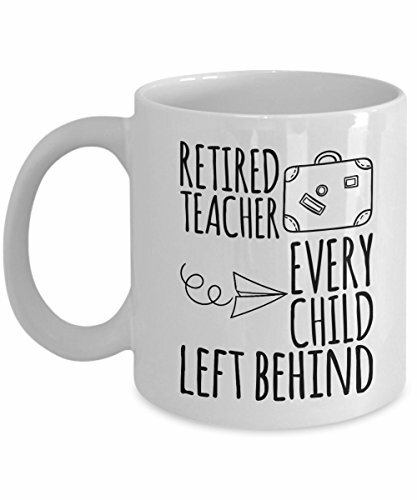 Retirement Gift Ideas for Teachers Mugs with Funny Sayings! 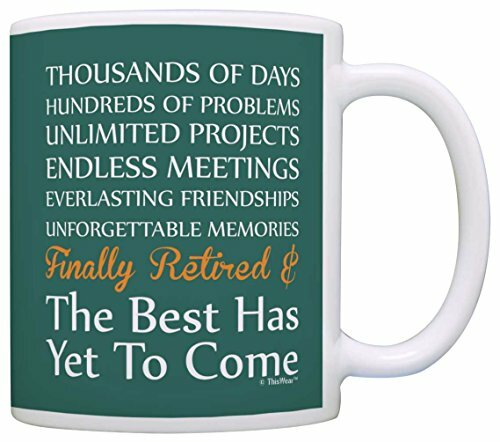 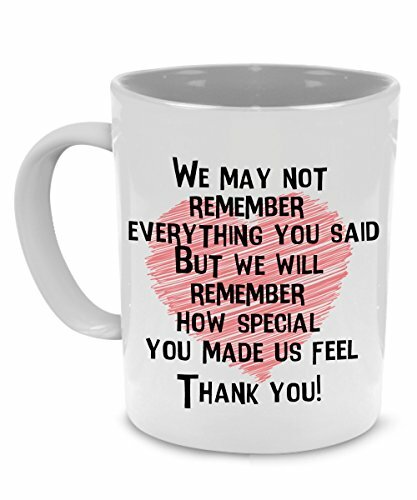 These mugs make a cheap yet thoughtful retirement gift. 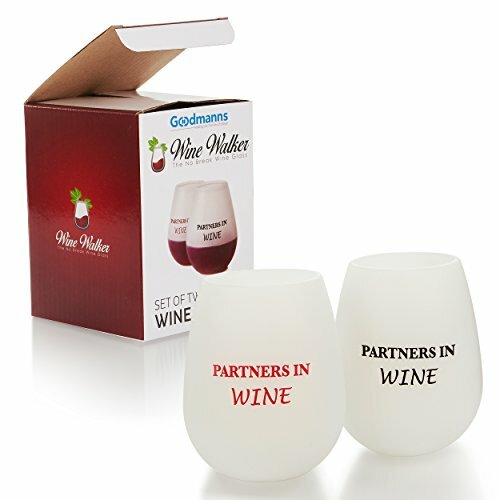 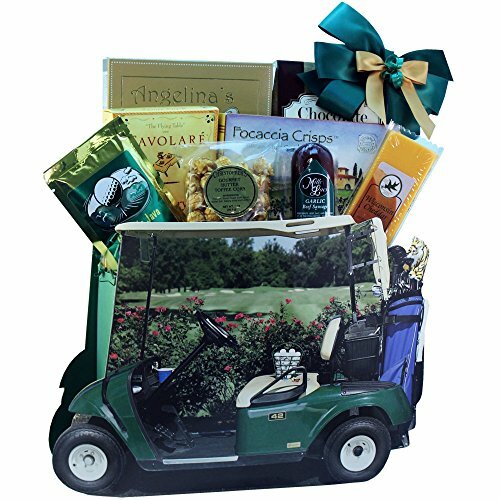 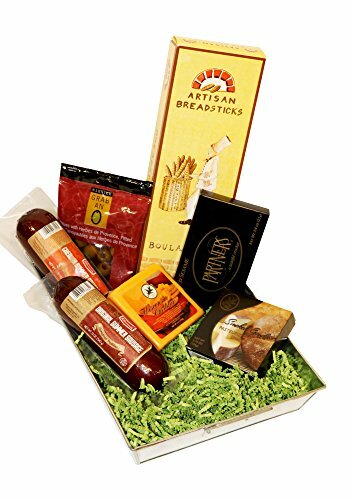 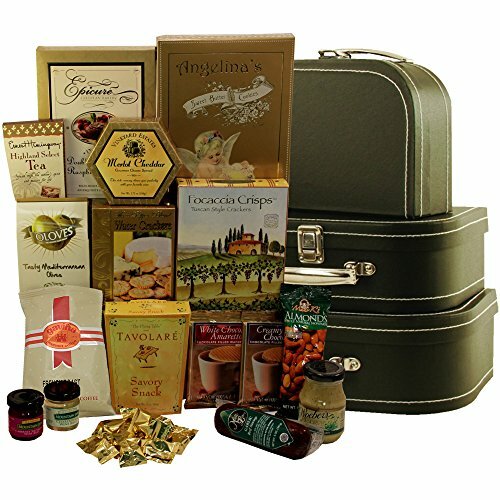 They can be given individually or they could make up part of a gift basket. 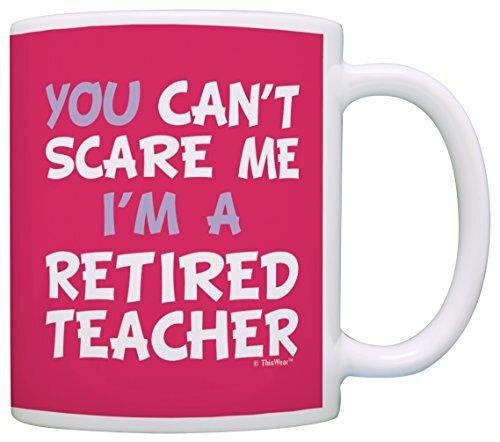 I used to work as a teacher many years ago and I think the pink mug with the words “You Can’t Scare Me I’m a Retired Teacher” sums up the way being a teacher toughens you up. 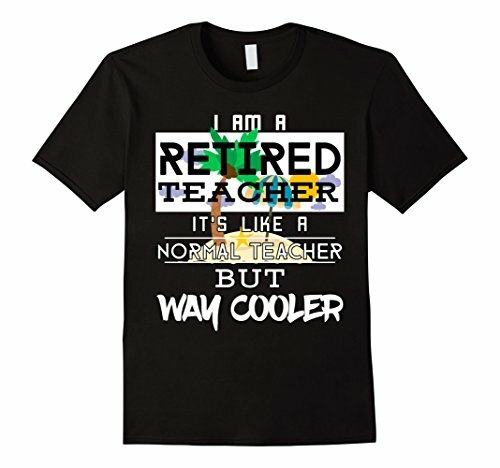 Funny Teacher Retirement Ideas Cool Teacher Retirement T-Shirts with Amusing Sayings! 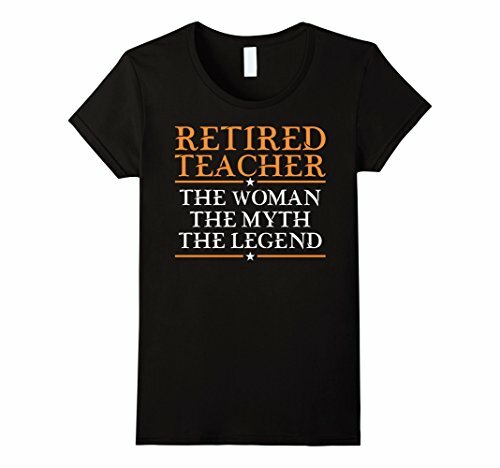 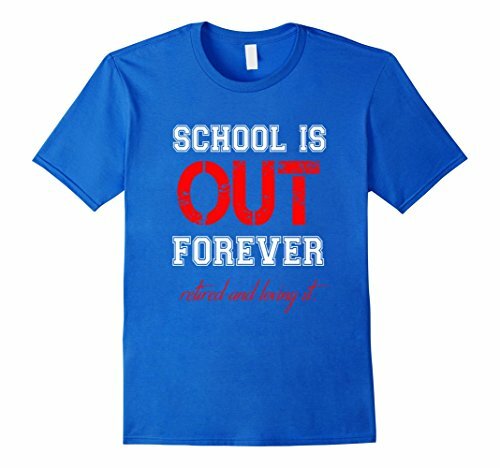 T-Shirts with funny sayings printed on them make a great retirement gift for a teacher. 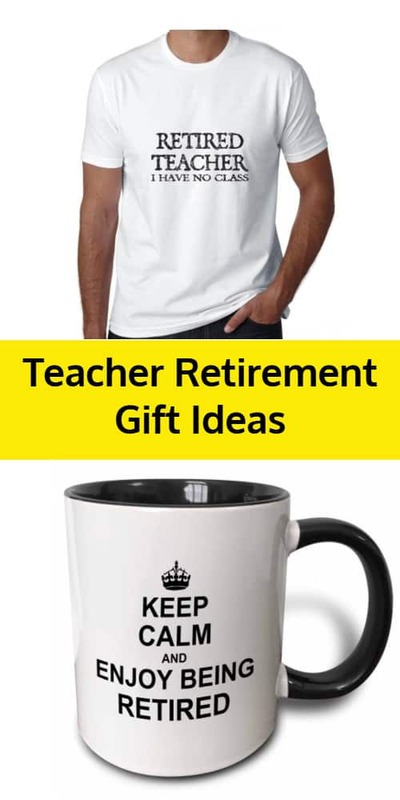 Here is a cool present idea that won’t break the bank. 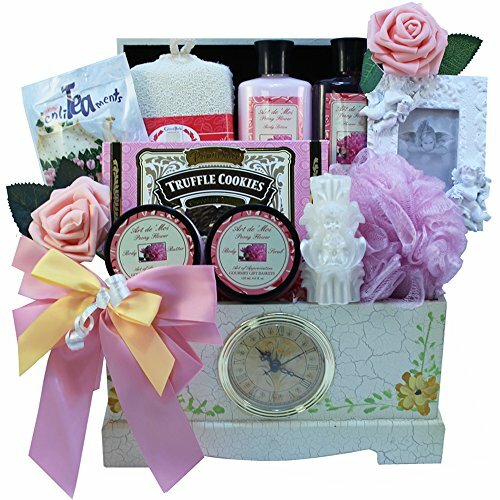 Could be a small individual gift or as part of a bigger gift bundle or gift basket. 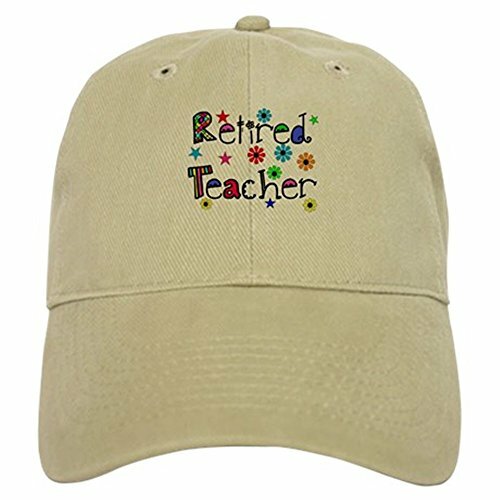 Here are a few ideas for a ready-made gift basket that could make an ideal gift for a retiring teacher. 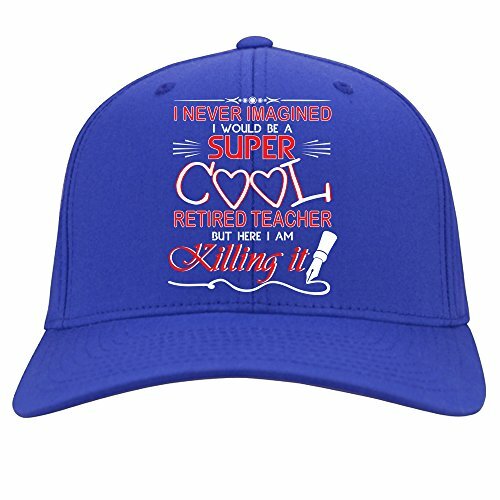 What I like about these is the way they are themed around a person’s interests and passions. 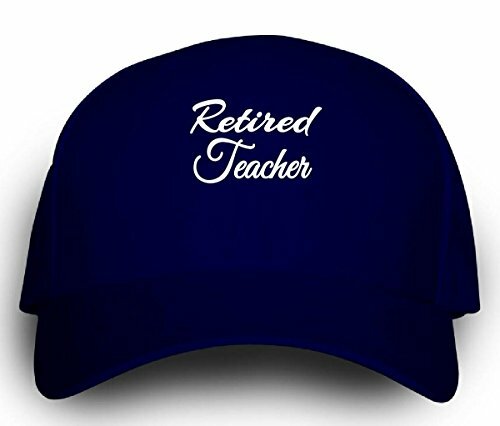 Like golf, fishing, travel or gourmet foods, for example. 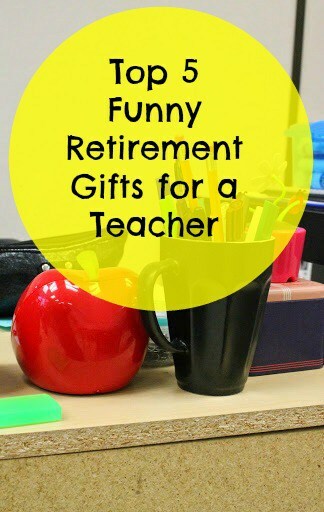 I saw these lovely centerpieces for a teacher retirement party on Pinterest.